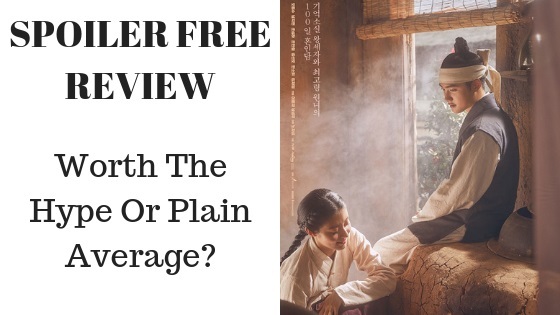 “100 Days My Prince” Spoiler-Free Review, Worth The Hype Or Plain Average? 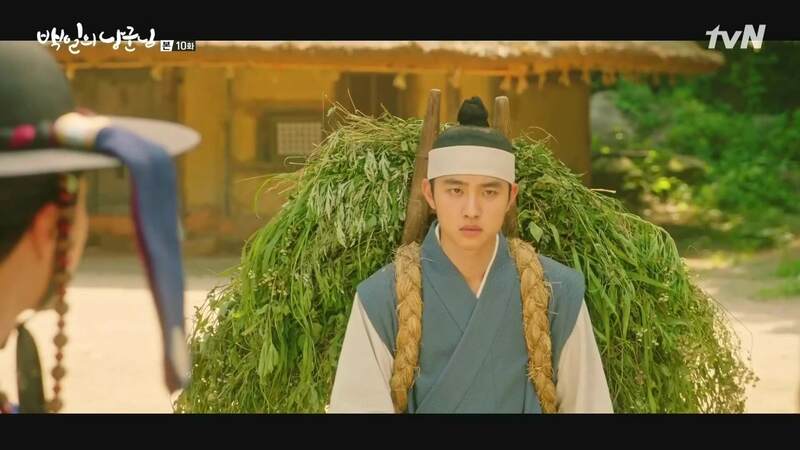 By now, almost all of kdrama fans have a rough idea of what “100 Days My Prince” is and have probably already heard that the drama was an immense success. 2018 has been a year that wasn’t kind with historical dramas, opposite to what we’re so used to each year, 2018 kdramas focused on super-natural, rich-poor, family-oriented kdramas with short, medium and full length dramas. Despite that “100 Days My Prince” managed to rise to the top of viewership ratings in its time slot despite the fact that it was a cable drama. It is now considered the 4th highest rated tvN drama, joining the elite club of other hit tvN dramas such as “Mr. Sunshine,” “Goblin” and others. It was expected to do well but not that well which is why everyone was talking about how successful this drama is. I don’t even believe tvN anticipated this level of success but was happy with the results nonetheless. What drew people to this drama has to be its sense of humor and actors performances, we’ll touch on that in more details in a bit. A cable drama naturally attracts less viewers since it’s a paid service not a public one, “100 Days My Prince” highest viewership ratings number was 14%. “100 Days My Prince” is led by Nam Ji Hyun, EXO’s D.O, Kim Seon Ho, Cho Seong Ha, Jo Han Chul and many others. 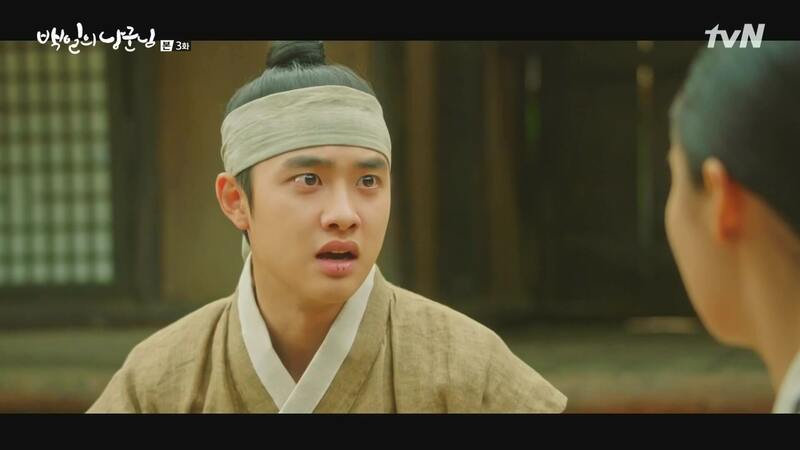 In case you didn’t know, this drama was EXO’s D.O first EVER leading role in a broadcasting station, for the majority of his acting career (so far) he dedicated himself to movies while making short memorable appearances in various kdramas. But is “100 Days My Prince” worth your time? Does it live up to the hype? Or is it yet another generic historical drama that you’ve already seen dozens of times already? 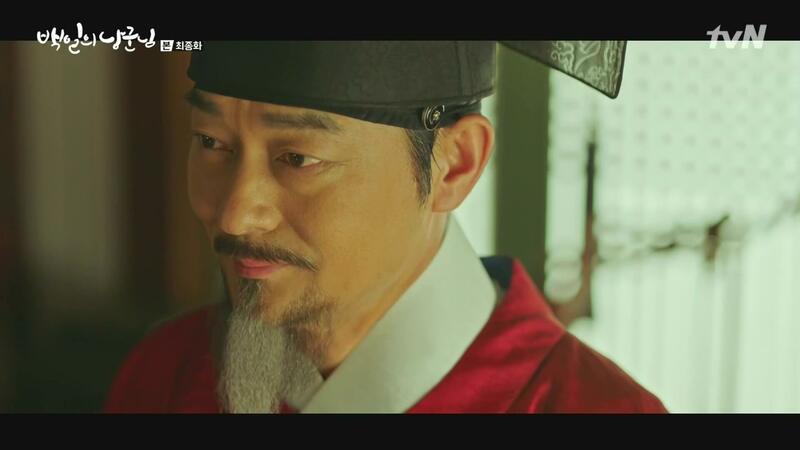 I would like to personally (and for integrity purposes) mention that I hate historical dramas, not only historical kdramas but dramas in general whether it be American, German, English, French, Japanese or whatever… I don’t like watching dramas or movies of anything that dates back to a time before the 1900s, I don’t even know why but I struggle with dramas or movies about old times. However, I will start off by saying this is the only historical kdrama I was able to sit through for the past 3 years, which is an accomplishment to me considering how much I struggle with historical themes. The story of the drama is rather interesting we have seen it done in modern day times but rarely in a historical backdrop, and this adds to the many charms of this drama. It’s about a prince who goes through a series of events, he ends up hurt and he loses his memory as a result. He is reborn as a peasant (lowest rank), he gets stuck with a woman who happens to be the oldest unmarried woman of her village, and their story begins. The story isn’t anything original or out of this world but what made this drama so entertaining was its comedic scene and amazing acting performances. Usually, historical kdramas are sad and end horribly (in many cases). 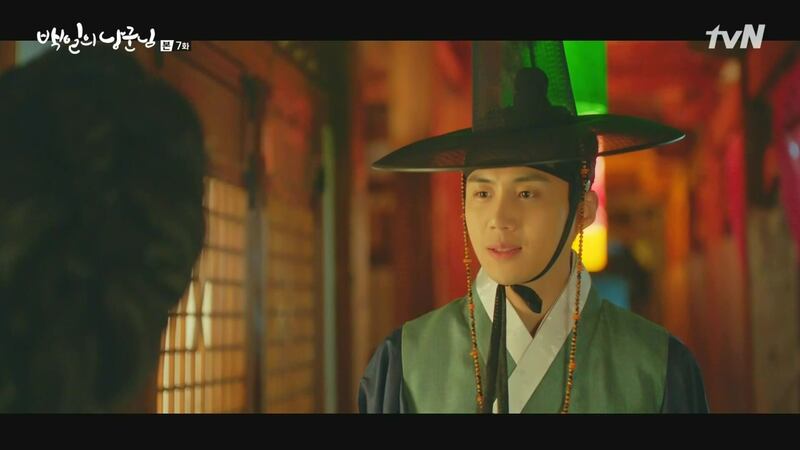 For anyone who has watched their fair share of historical kdramas, “100 Days My Prince” doesn’t really discuss anything out of the norm but the journey the prince makes as he wanders in a village trying to figure out who he is while being disrespected and belittled for his demeanor, attitude and lack of knowledge of what every peasant does, is what makes this drama so entertaining. “100 Days My Prince” will make you laugh and make your heart flutter on many occasions; you will fall in love with the main cast chemistry. The spotlight isn’t only dedicated to by Nam Ji Hyun and EXO’s D.O but pours out to the other supporting cast members, they all become a big family throughout the drama runtime. However, to call this drama perfection is honestly too much and an overstatement. The drama has its strong points and its weak points as well, and there are many weak points, I can’t go into details because this is a spoiler free review, but if you’re a kdrama fan who appreciates well-written scripts you will figure it out on your own. It does drag towards the second half of it, as many kdramas do. I won’t dive into what exactly gets delayed but it does weigh down the drama, so for someone who isn’t patient, this drama gets especially boring around episode 11 to 13. The drama does build up and you think something grand will take place but as you’re about to reach that state everything quiet down, which is why I won’t say it’s a GREAT drama. The ending of the drama was also okay (without getting into many details). The writer was able to handle things well, some things better than others but it was all cool. Writer No Ji Sul surprised me this time, she previously wrote “My Lovely Girl” which was (with all honesty) one of the worst kdramas I have ever seen, the writer basically dumbed every cliché of kdramas into the first couple of episodes. You can already tell, the drama was a commercial and critical failure, not a surprise. This is why I am pleasantly surprised with Writer No Ji Sul this time. I still think she has a long way to go in terms of plotting something that’s both believable and interesting all around but she did well with this drama, it might be because I had low expectations of her. The directing was also good and it contributed to the success of this drama. The cinematography was great; they didn’t skimp on the budget. It was a beautifully shot drama. What made this drama so special to me and to others were the actors involved. Everyone is charming and interesting, they work so well together. If it had been another cast, I would have probably struggled with the drama a bit more. 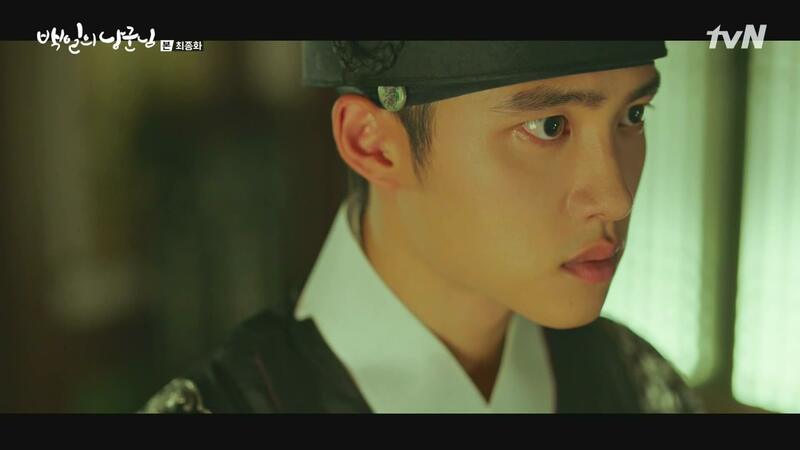 D.O puts on an amazing performance, he is one of my personal favorite idols-turned-actors I won’t call him an idol-actor because he’s better than that. He’s also the best actor in his group and one of the best in SM Entertainment. I personally checked out this drama at first because I knew D.O picks good projects, I have seen all of his movies and dramas thus far and I know well he picks good scripts. Nam Ji Hyun is also personally one of my favorite child-turned-adult actresses, she made a successful transition in comparison to other child-turned-adult actresses around her age who still struggle finding balance. 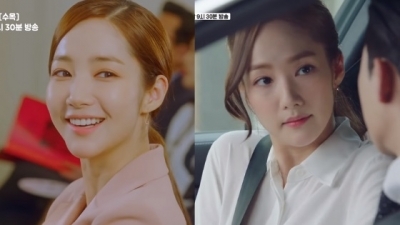 What probably helps Nam Ji Hyun is her looks, she does look older than she actually is. Should you watch this drama? If you’re a fan of historical dramas, you will most probably enjoy this to the max, so watch it. If you’re a fan of any of the lead cast, also watch the drama you will enjoy it. 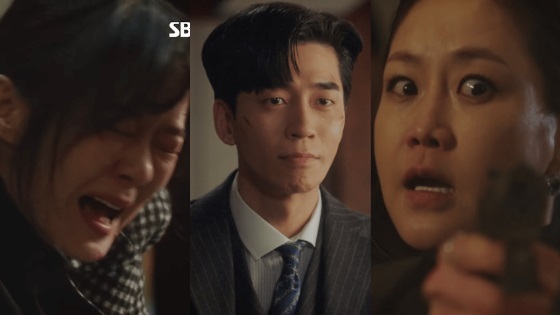 If you like spicy, mystery and things that are interesting, you might like this drama, give it a shot but considering your taste you might drop out by episode 12 due to the lack of plot advancement then. If you don’t like historical kdramas and love meaty carefully developed logical plots then don’t watchm you won’t like it. It won’t live up to what everyone has already told you. If you’re a new kdrama fan, then definitely check out this drama. I have been personally watching kdramas for 6 years so I have seen my fair share of kdramas and its difficult to find interesting kdramas these days. 2018 has been a disappointing year. I already know whats gonna happen and how certain dramas will end after watching 4 episodes. “100 Days My Prince” did challenge my perception of historical dramas a bit since it has a couple of twists especially in the first episodes, which was also one of the reasons why I stuck around. If you decided to watch it then I hope you enjoy it, I did enjoy my time and laughed with the cast. If you know of any kdrama fan who doesn’t know whether they should check it out or not, send them the link to this article, it’ll help them figure out whether they should watch it or not.